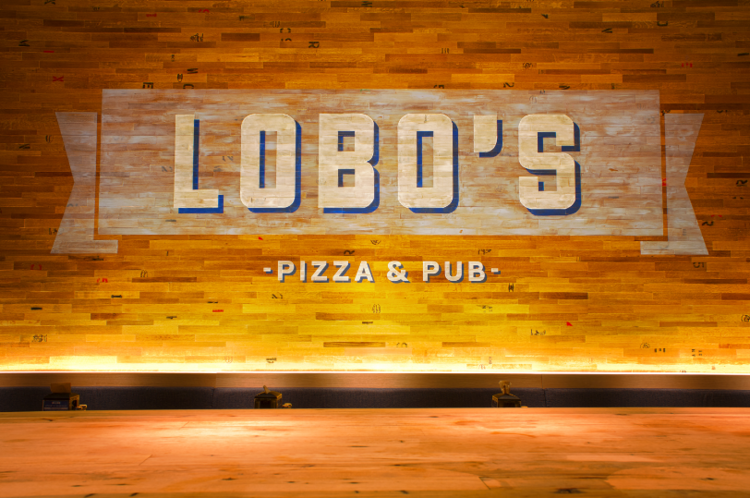 Join us EVERY FRIDAY at Lobo’s for Late Nights with Lobo. Every Friday we rotate between differently themed karaoke and trivia nights. Tonight is Oscar Films Trivia.